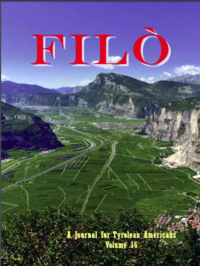 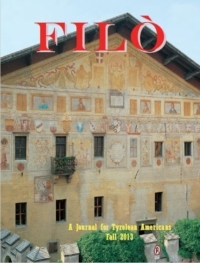 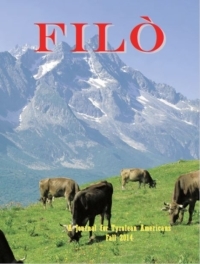 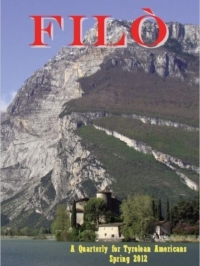 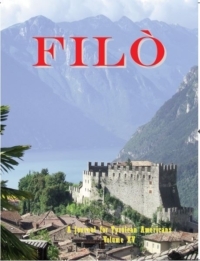 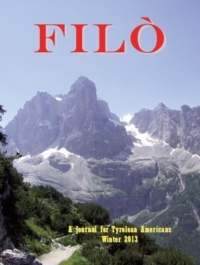 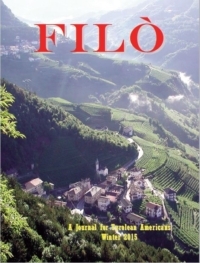 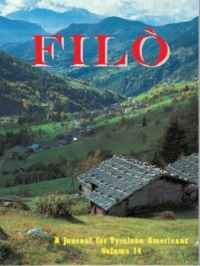 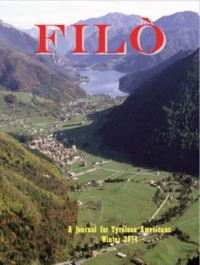 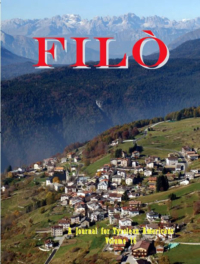 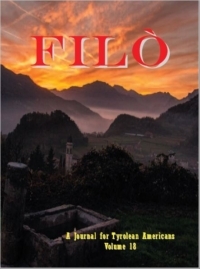 The Filò is published and distributed on a quarterly basis and is targeted to the children of our immigrant parents. 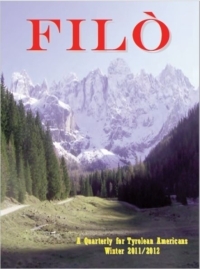 The Filò (pronounced fee-lò) was the daily gathering in the stables of the Trentino where the villagers met and socialized. 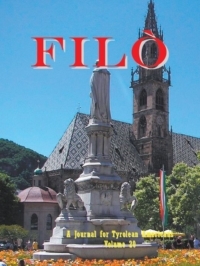 The intent is to provide a summary of our culture, history, and customs in plain English to inform and provide you with the background of your roots and ancestry. 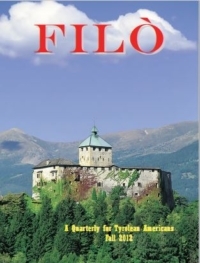 If you wish to contact us, call Lou Brunelli at 914-402-5248. 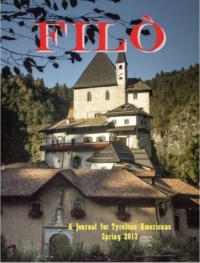 Attention: Your help is needed to expand our outreach to fellow Tyrolean Americans. 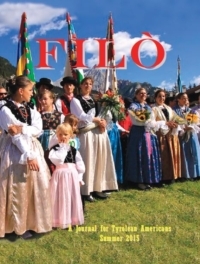 Help us identify them, be they your children, relatives or acquaintances. 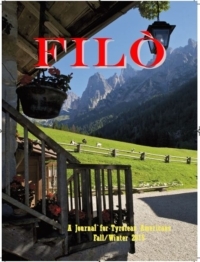 Go to Register for Magazine and register on line to receive the magazine free of charge. 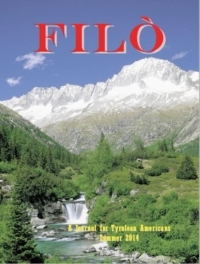 You may also send your data to Filò Magazine, PO Box 90, Crompond, NY 10517 or fax them to 914-734-9644 or submit them by email to filo.tiroles@att.net. 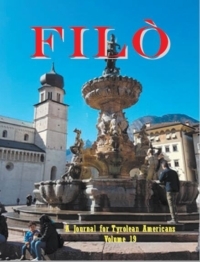 Go to Register for Magazine and register on line to receive the magazine free of charge. 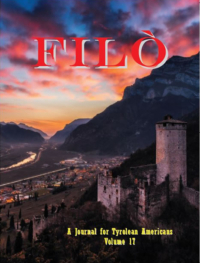 You may also send your data to Filò Magazine, PO Box 90, Crompond, NY 10517 or fax them to 914-734-9644 or submit them by email to filo.tiroles@att.net.